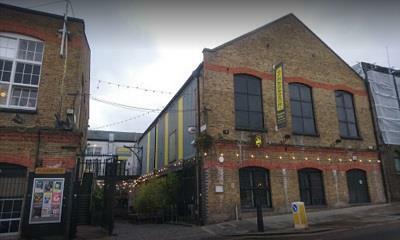 Downstairs is the most recent addition to the Pleasance Islington family. 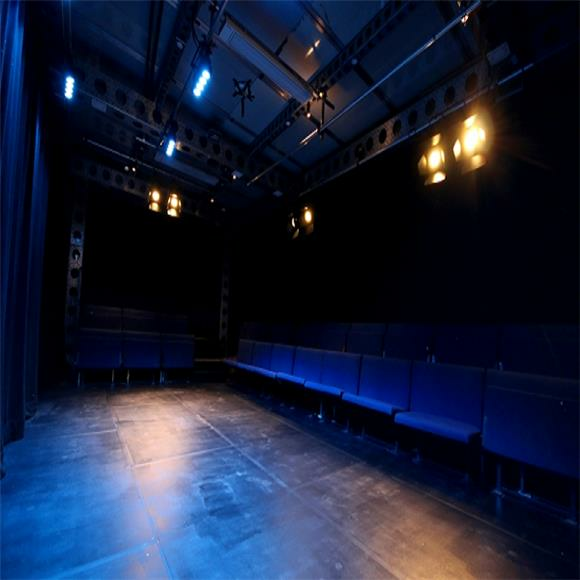 This 80 seat thrust venue first welcomed audiences during the 2017 Edinburgh Fringe Festival, as our Beside space, and has now moved to London. The temporary structure venue is the first major UK application from Triple E ModTruss and a unique collaboration between Triple E and the Pleasance that will reside in London for 10 months every year, returning to the Fringe for August. Downstairs will open with a new capacity and layout, and will focus on longer-run text-based theatre, presenting both transfers and premiere’s from the most exciting emerging and midcareer companies and playwrights.